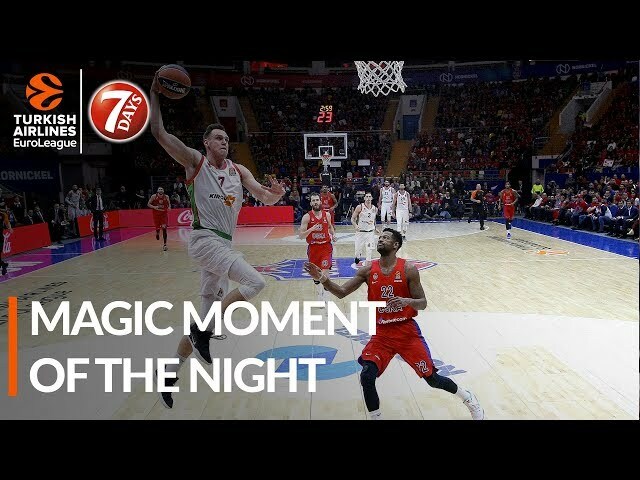 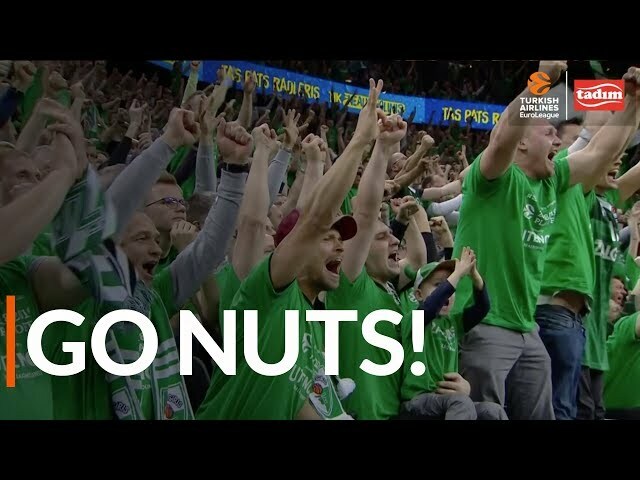 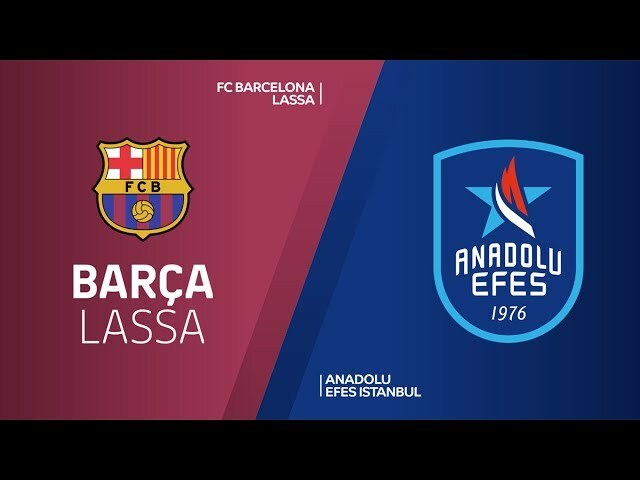 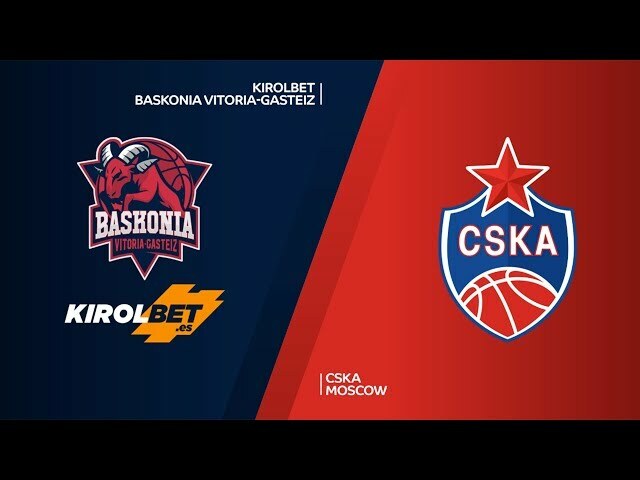 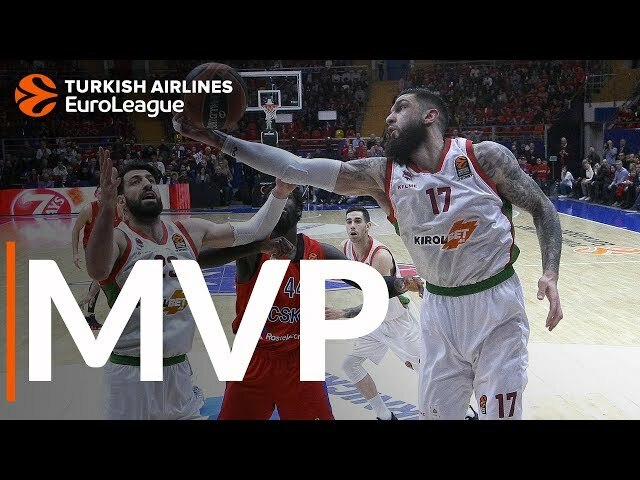 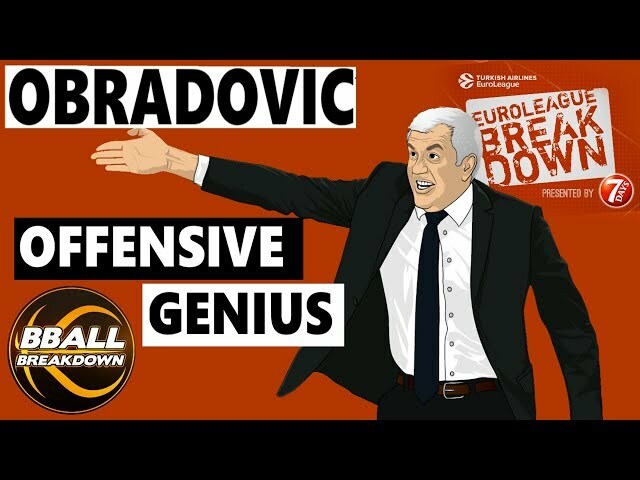 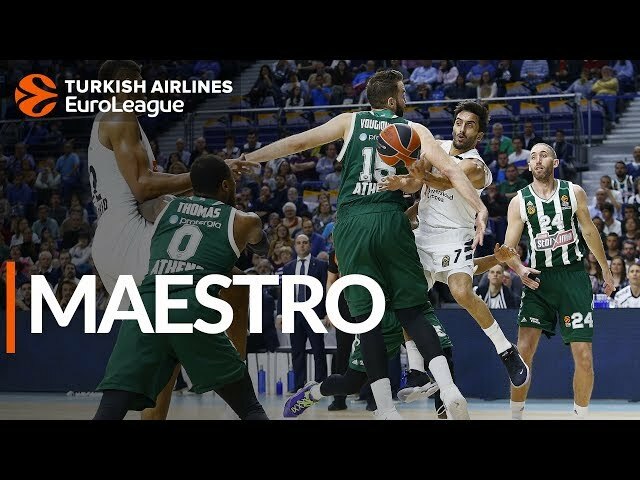 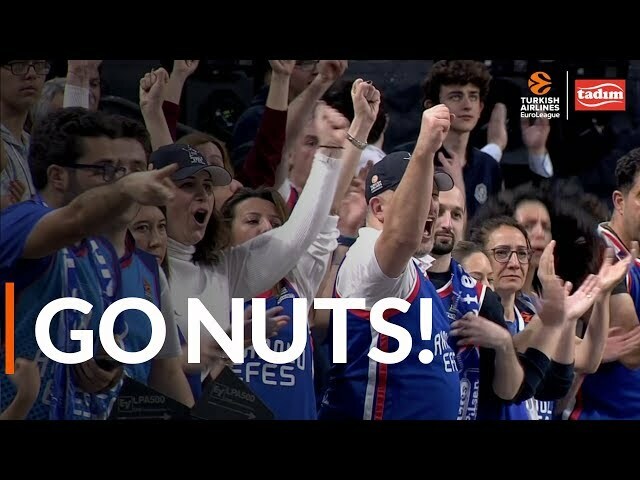 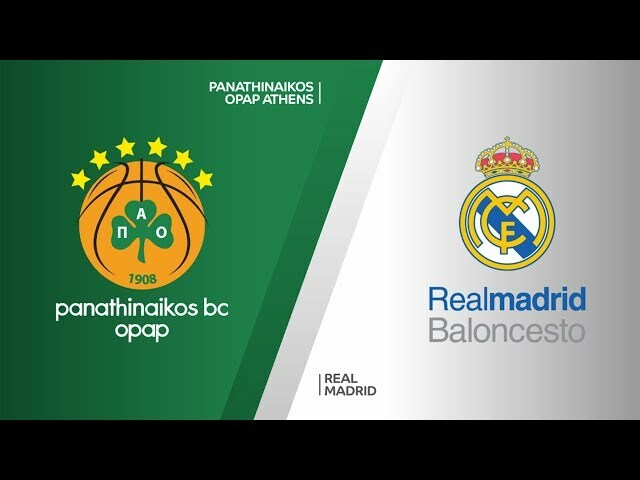 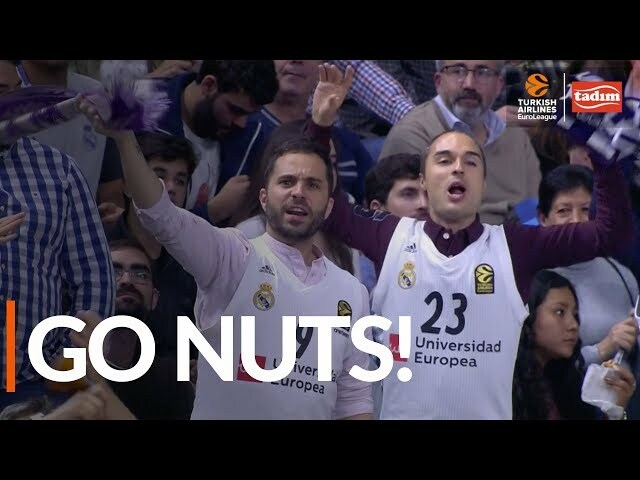 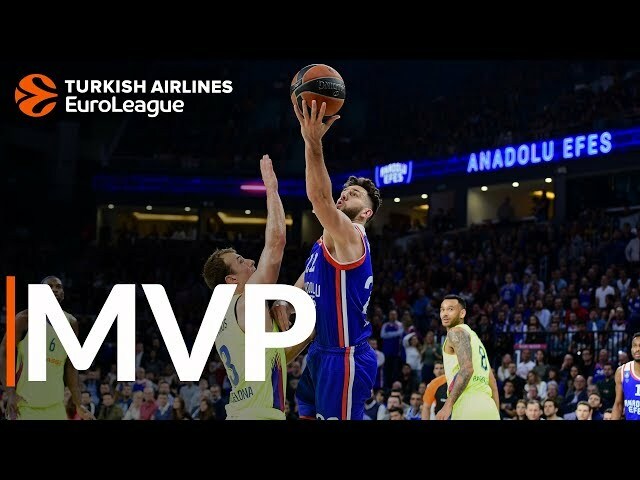 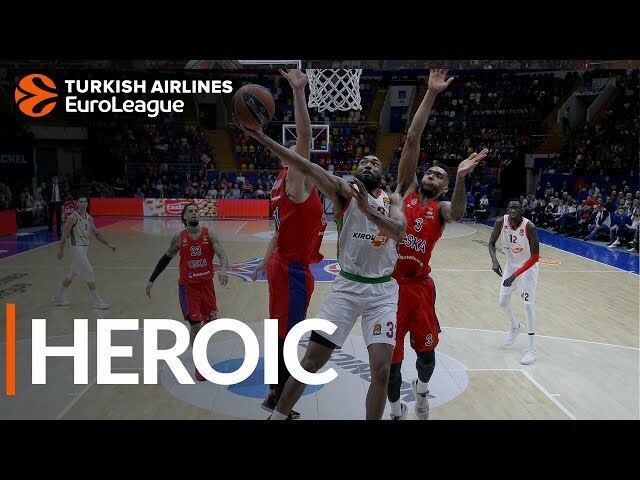 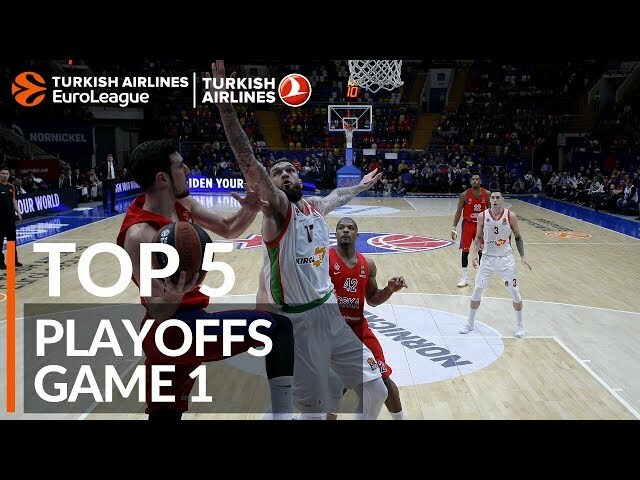 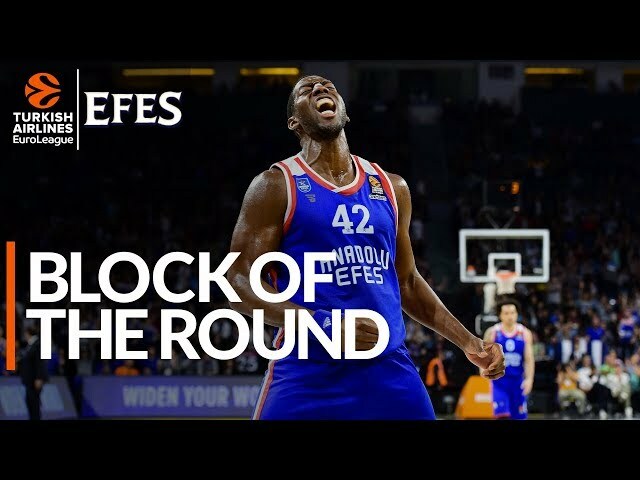 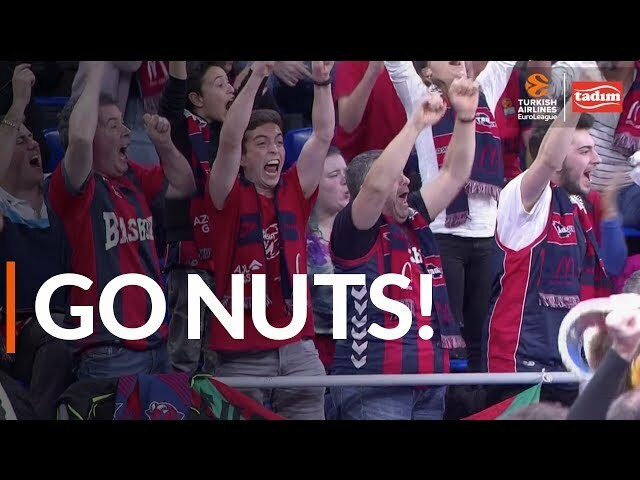 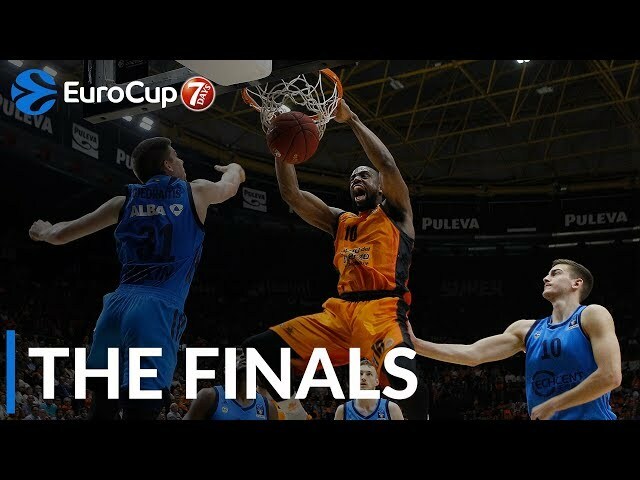 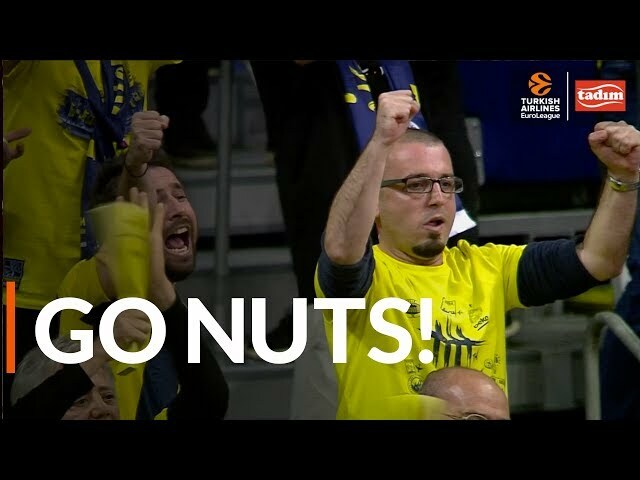 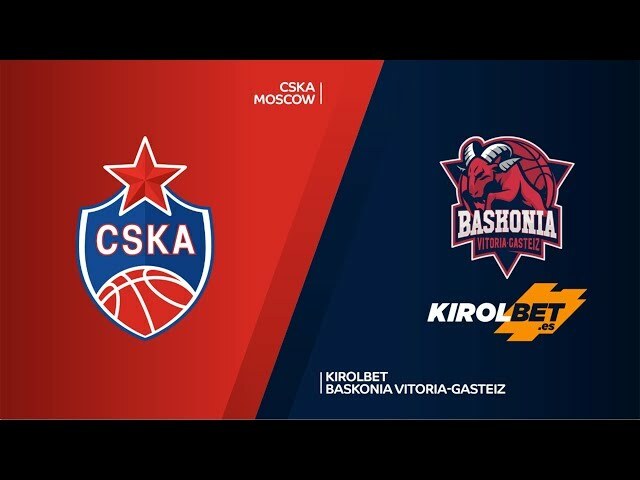 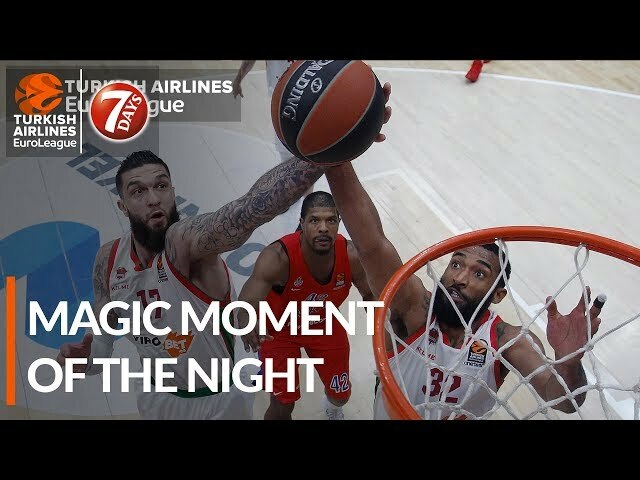 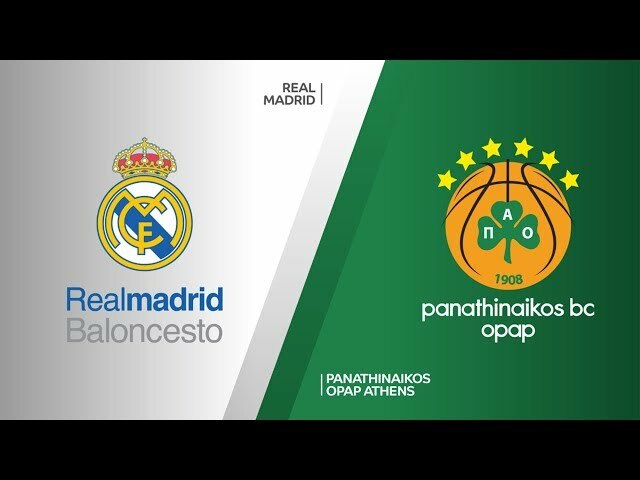 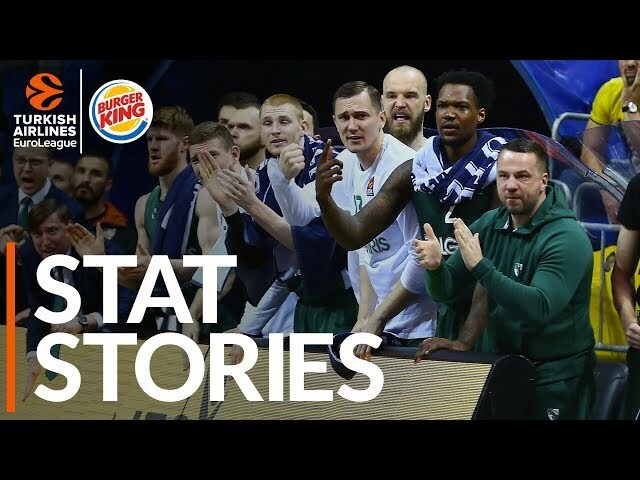 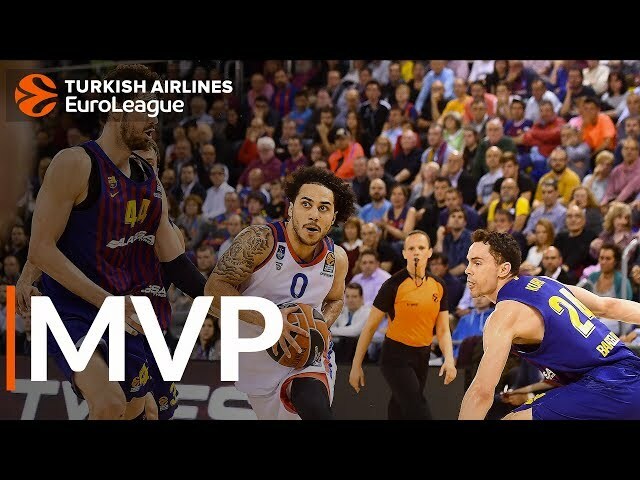 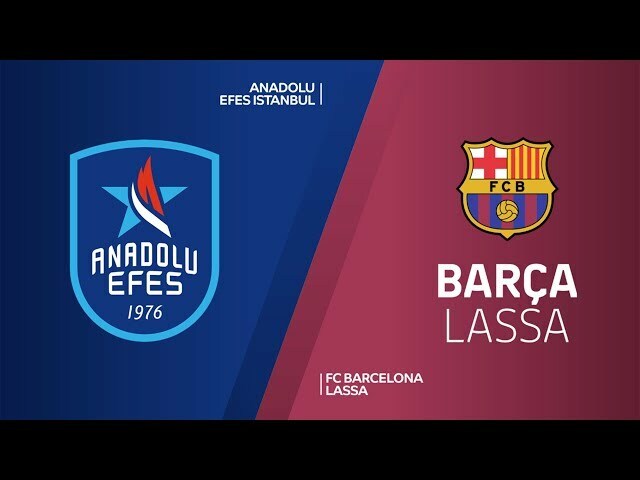 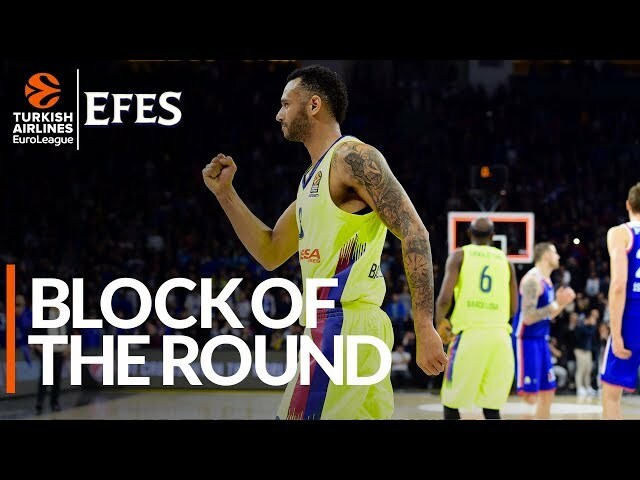 The distinctive sights, sounds and emotions of basketball the Turkish Airlines EuroLeague way were on parade throughout the regular season Round 26. 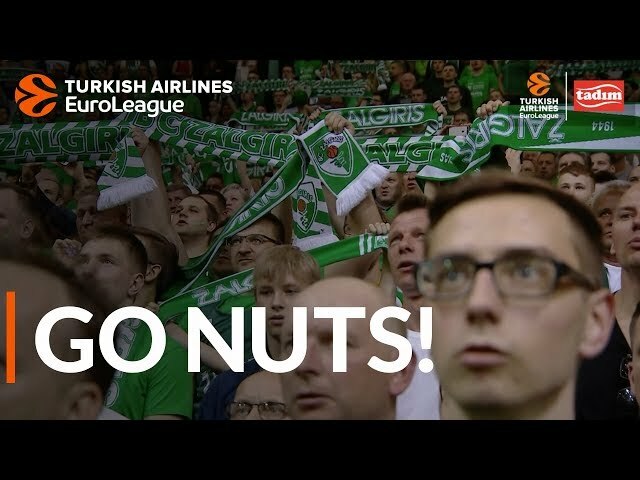 Check them all out in our mini-movie! 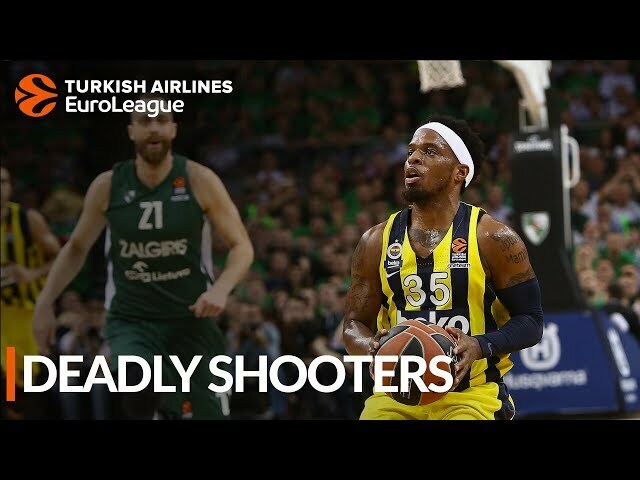 Downtown shot made the difference for Fenerbahce in Game 4!